Are you interested in the craftsmanship and quality building of Big Twig Homes, but a cedar log home is just not the right option for you? 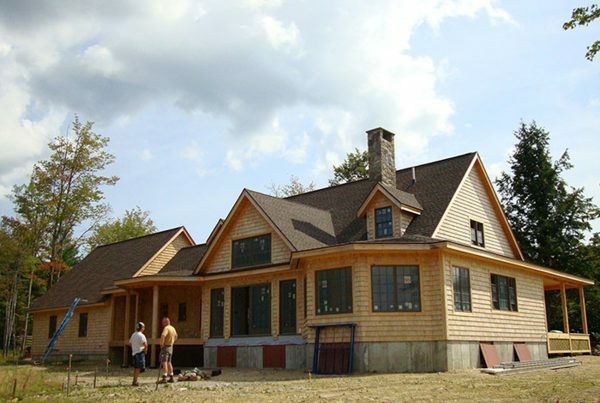 Like many log home builders, we got started with conventional construction from planning to finish work— all designed to meet & exceed your wishes. We’re meticulous with the all details of your new home, so that they have everything that you want. Our experience also provides our conventional home building customers with creative options and money-saving solutions for challenging sites. 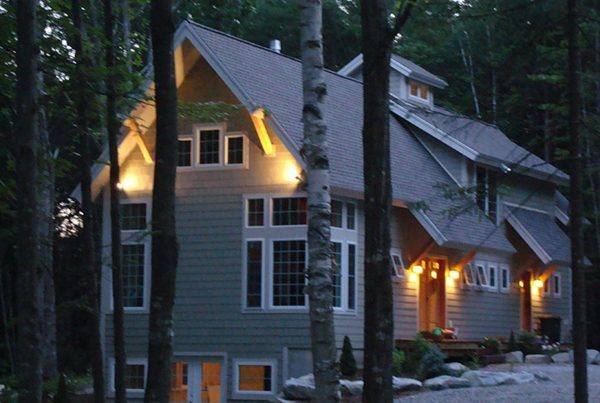 We also speak the language of energy efficiency, code requirements and permitting to ensure your stick-framed home is built right. 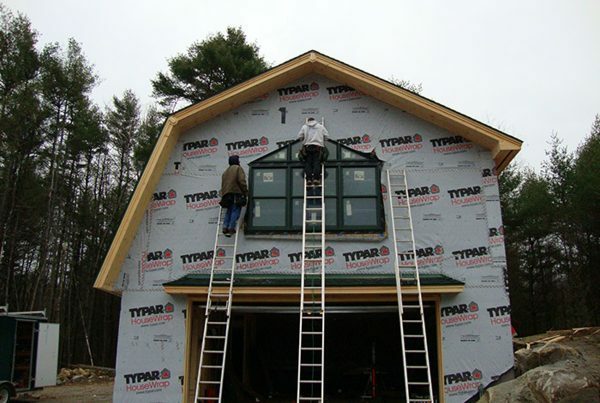 If you’re searching for another kind of building solution for your existing home, we offer numerous home construction services and we will be glad to help you! ”We had never built a house before so we did not know what to expect. Everything went as smooth as is possible. Aaron put a lot of attention to detail and we love absolutely everything about it. He was always easy to talk to and liked the fact that he made suggestions along the way that we had not thought about. Things were done on time and within budget. We are actually getting ready to move there when my husband retires and we sell the other house. Hire Aaron Dunn - you will be as happy as we are!" Interested in a Stick Built home project?